Websites are composed primarily from three elements: content, design, and development. Web content refers to the actual information that the website conveys; design consists of the appearance and layout. This, therefore, leaves the interactivity and programming to the developers. Wikidot is distinct from its competitors in how flexible its syntax is. A variety of modules and code provide the opportunity to create applications for Wikidot not explicitly defined in the original syntax. A few users, including myself, take advantage of this flexibility in order to provide public snippets of code and full on applications for new developers trying to start from the ground up. The below list represents my work in the development of Wikidot. 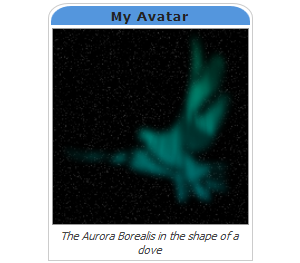 The Image Box allows Wikidot users to easily generate a heading or caption for images. Normally, such a task could only be accomplished with the use of complex tables. This wikiapp packages this complex table into a simple-to-use slice of code. 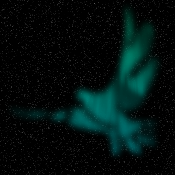 As a further plus, the image box itself is easily customizable with CSS. Microsoft OneNote had inspired me to create something similar for Wikidot. 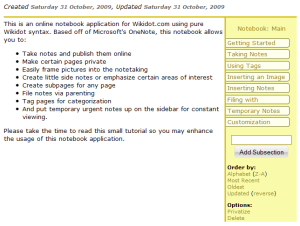 This led to the development to the Notebook Application, a template for a Wikidot site with a page-based notebook using OneNote's structure. The Notebook allows you to easily set up sections and subsections as well as sort pages. It was created with the help of leiger, pieterh, James Kanjo, and Ed Johnson. The Checklist is a wikiapp made especially for managing a list of to-dos. Community sites would especially benefit from this application's ability to organize and prioritize various required tasks. Options can be set to one of five different priority levels and be in one of three different statuses: Unfinished, Checked, and Canceled.